Three truths we need to walk in to experience true joy in prayer. In any relationship that’s healthy there is regular communication. When it comes to prayer － we need to pray. Not talk about it, but engage in it. Nothing of eternal value will happen without prayer..
2. We must ask according to God’s will. The primary purpose of prayer is to further the Kingdom of God and not our own agenda. • Is our prayer according to the Word of God? • Does our prayer glorify God? • Pray expecting the Holy Spirit to lead us in praying. 3. We must ask in confidence. The Apostle John says: We can know we have Jesus when we pray according to His will. His promise is that He hears us. We can have confidence it will be done according to His will. In your group today share your thoughts about prayer, and speak of what changes you might make so that your prayers will be in agreement to His will. God doesn’t call us to live in a state of fear. He doesn’t want us to be anxious or oblivious. Instead, He’s called us to be confident and bold! God will never leave you on your own. God will never leave you nor forsake you. That’s good news. Your Heavenly Father is with you right now as you read this. God’s love is made complete (literally, brought to maturity), and: ‘because as he is, so also are we in this world (verse 17).’ Because as God is, so are you. You are His family. What belongs to Jesus now belongs to you. We encourage you to read through these passages on your own or with your family and be reminded that what belongs to Jesus, now belongs to us. “There is no fear in love; instead, perfect love drives out fear, because fear involves punishment. So the one who fears is not complete in love” (vs. 18). God’s love surrounds all our troubles and fears. God’s love is what allows us to boldly and confidently come before Him. We certainly will face troubles in this world, but praise be to God who allows us to draw near to Him and experience His ultimate grace, forgiveness and confidence. • What about today’s sermon touched you? • What are some of your fears right now? • How does God’s presence help you overcome fear? • Is there any area of your life where you’re not believing God for His provision? • What Scripture passages from today’s message speak to you the most? Thank God for His great love for you. Rest in God’s presence, provision and promise of love today. Today’s passage offers practical advice on how we can cultivate healthy relationships in our lives. This passage also cautions us to watch for how others might be engaged in unhealthy relationship with us. You can focus on yourself or you can focus on God. The very nature of our faith draws us into relationship. It compels us to love one another because of how God has loved us. As you move closer to God, you move closer in relationship with others. Biblical competition is about building up whereas my natural instinct is to eliminate the competition. • Are you a life-giver or a life-taker? • One of our habits is to bless. Do you let others know every week, every day that God loves them, that you invest in them? You need to back up your words with actions. My natural instinct is to show reciprocal kindness—you scratch my back, and I’ll scratch yours. But my supernatural instinct is to show sacrificial kindness—not worried about what I’ll receive in return. John talks about agape love which is selfless and kind. Loving is not what you get out of a relationship but what you give. • Am I in healthy relationships with other people? Do my relationships reflect the love of the Father or reflect red flags? • Have I been loving others in the same way that God loves me? • Have I received the extraordinary gift of love that God has offered me? We have a shortage of joy in our world. We too often pursue the wrong things in our efforts to have our joy restored. According to the Scriptures, our joy can be restored through obedience. We can experience a deeper sense of joy by recognizing a few counter-cultural Insights on obedience found in 1 John 2:1-6. In Christianity, God has said, “I love you so I will save you. Now you obey.” The greatest motivator is doing something because you want to and not because you have to. • Do you obey God because you want to or because you have to? 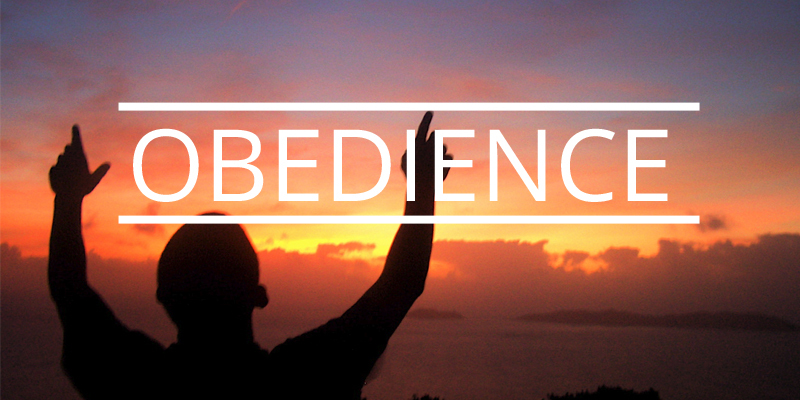 Is your obedience a joyful response to the goodness of God? • Are you willing to choose what God wants instead of what you want? Are you willing to go beyond your own will to embrace His will? Can someone be involved in sin and be saved? Sure! John reminds us that when we do sin God is there for us. • Obedience is our ultimate opportunity to express our devotion to our Heavenly Father. 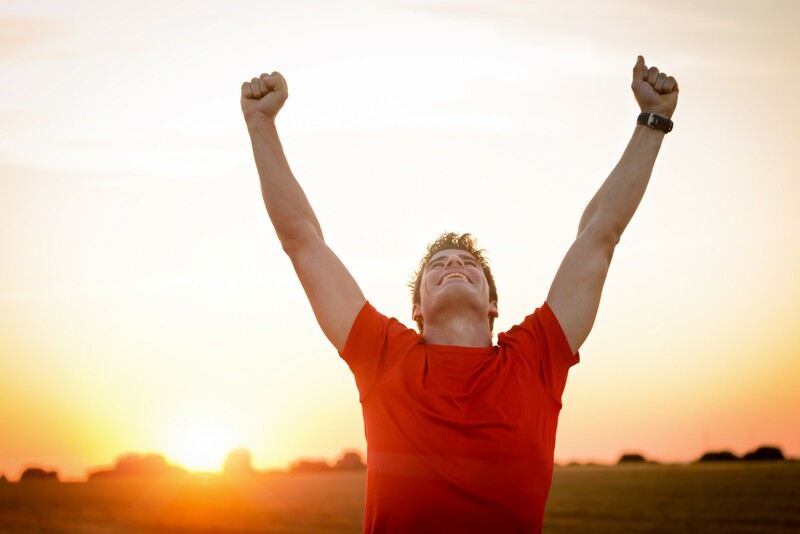 What steps can you take to more consistently express your gratitude to God through obedience? The word “remain” (1 John 2:6) is the idea of staying with the Lord — walking by His side. The idea is movement toward God – not that you’re just running away from other stuff. The best way to avoid unwanted decisions and habits is to consistently move in God’s direction and to honor Him through obedience. You can strive to be able to say “I’m accepted by God because I obey,” and you will always fall short. Or you can say, “I obey because I’m accepted,” and you will seek to honor him out of gratitude. • Take a moment to thank God for accepting you and determine to draw nearer to Him. 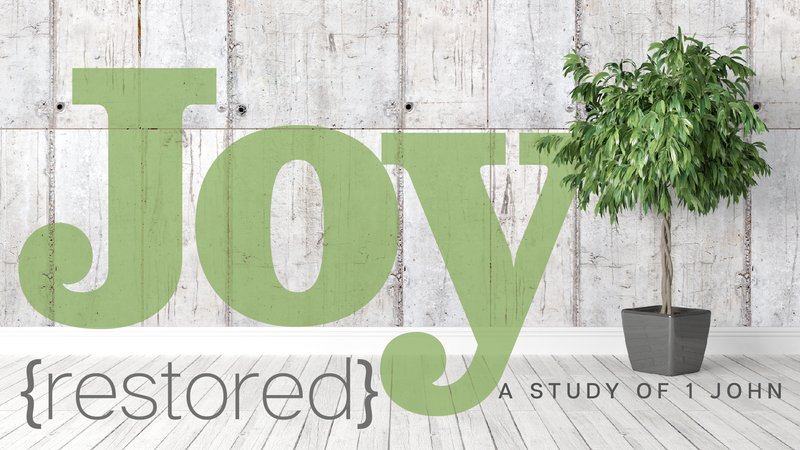 John wrote this letter “so that our joy may be complete.” In order to have the fullness of joy God wants for us as believers, we must confess our sin. There is a difference between admitting sin and confessing sin. To confess means we agree with God about the sin. Following are some points to help us with confession. A. We are to confess sin continually. The word is in the present tense, meaning we make a continual habit of it. B. We are to confess sin completely. In order to agree with God about sin, we must be specific about what the sin is in our lives. As we ask God to reveal sin, He brings it into the light. C. We are to confess sin confidently. “If we confess our sins, he is faithful to forgive our sins” I john 1:9. There is no sin God isn’t able to forgive. The Gospel produces two things simultaneously in us: humility and confidence. We are worse than we think, but God is better that we’d hoped. • Do you ask God to convict you of sinful areas in your life? Why or why not? • Is there any sin you are still feeling guilty for even after confession? What should you do? • Is it better to confess sins all throughout the day as you notice them, or save them for your quiet time?